I challenged myself this weekend to clean my craft room so I would have some idea of just how much craft stuff I have in my room. I’ve lost a stamp set, and quite possibly my dog, so it’s essential I get it in to order. I failed my clean up challenge as I made this card instead. I will try and clean my room tomorrow….. 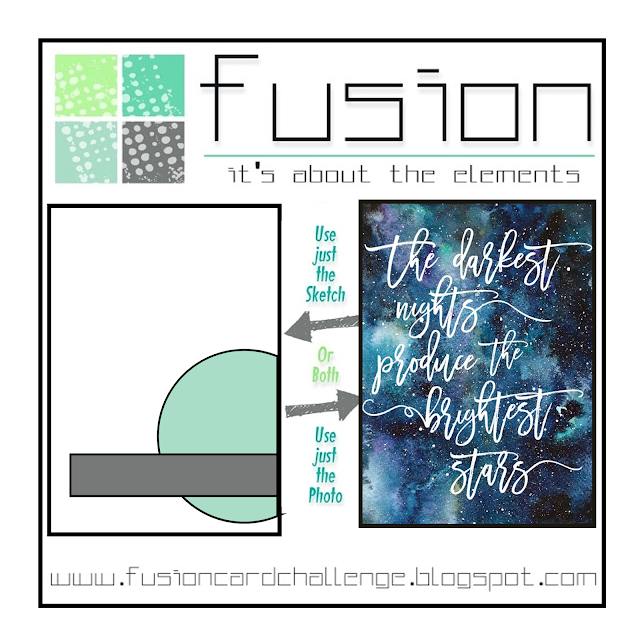 The card I made is for a cool challenge at Fusion Card Challenge . I’ve chosen to use both the sketch and the inspiration pic for my card. We dream at night, right? This starry themed DSP from Twinkle Twinkle DSP made me think of dreams. So I figured Follow Your Dreams Bundle was the perfect choice for my card. Also, I have no alien/space type stamp sets, so a dreamcatcher was all I had to go with….. The dreamcatcher in the background is stamped with Smoky Slate Ink. I ran the image and my framelit through the bigshot to cut the image out. I then took some Lemon Lime Twist Cardstock and cut out the smaller dreamcatcher. I layered this diecut over the stamped image and stuck them together. For the centre of the catcher, I added a tiny Artisan Pearl. I stamped three feathers in Pool Party, Night of Navy and Lemon Lime Twist Inks and adhered them to the side of the catcher with some Pool Party Bakers Twine. The intricate circle to the side of my dreamcatcher is also cut with framelits from Chase Your Dreams Framelits Dies. For this, I used Pool Party Cardstock. I then stamped the row of flowers and gave them a very light watercolour with Lemon Lime Twist and Pool Party Inks – to keep with the same colour theme. 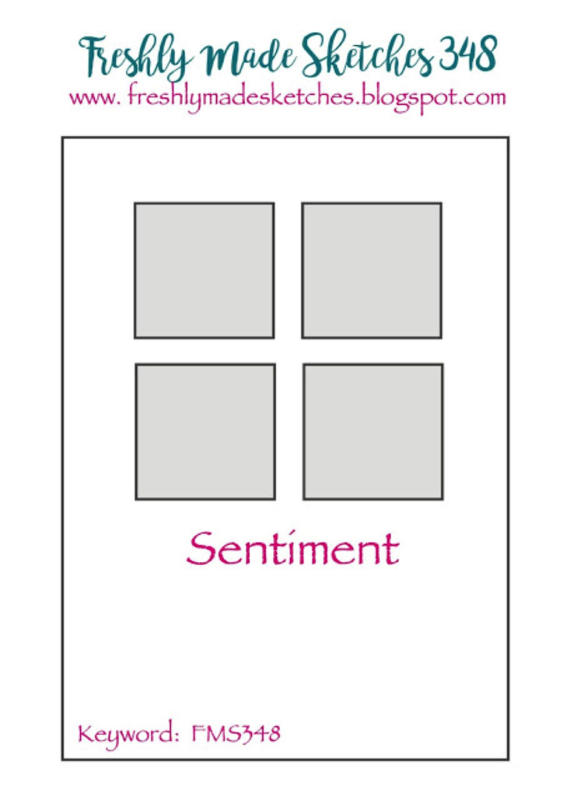 I added some strips of Whisper White and Lemon Lime Twist Cardstock under my sentiment. I keep all my cut offs for occasions just like this. It always feels good when you can use them up instead of throwing them away.